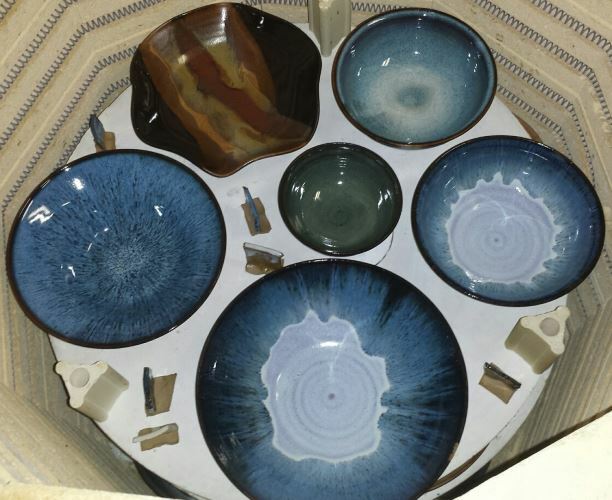 Lori's work is always evolving, new glazes and glaze combinations are always being developed, and her pottery on-hand is always changing. 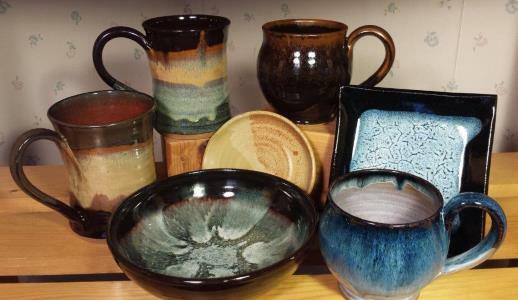 Please browse the selections on the left to see examples of Lori's work, past and present. 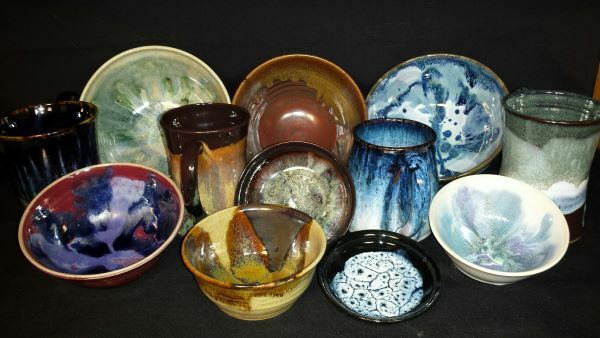 To view her many glaze creations please visit the "Palette" page. 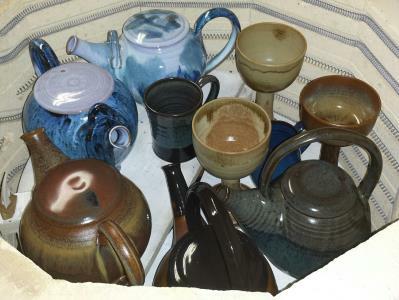 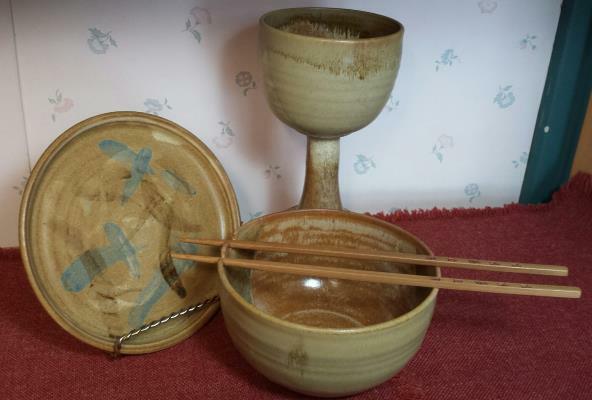 Some pottery that has been recently (and may still be) for sale is shown on the "Sale" page. 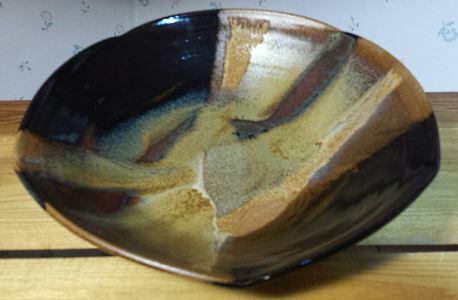 Lori's current work may be viewed and purchased at her home gallery year round, by appointment.